View our interactive map of wells, flow meters, and irrigated tracts in our district. Changes in the District’s groundwater rules became effective May 12, 2014. The schedule for flow meter installation in the District rules are as follows. All high capacity water wells (those that pump over 50 gpm) within the Little Blue NRD will be required to have an approved flow meter installed and operational by March 2017. Flow meters must meet the specifications adopted by the board and also be installed according to manufacturer’s specifications. After irrigation season completes, operators are required to submit Pumpage Reports which inform the District how many inches per acre of water was applied to each irrigation system. You may now enter these totals with the Flow Meter End Reading Form. 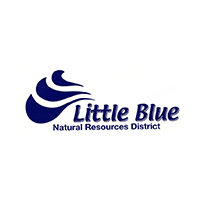 The Little Blue NRD implemented maintenance program for irrigation flow meters in 2016. For the fall of 2018, Tri-City Meters, from Alda Nebraska, will be contracted to do the work. The map shows the area, and locates the meters, that will be pulled from the pipe, have the bearing housing re-greased, and then re-installed with a new pipe gasket and silicon caulking. The contacts for the specific meters will be notified with more specific information about the program soon. The work is to be completed between September and December of this year. The board has also adopted a cost share program to assist with repairs that will be needed to keep the meters working. There is a program outline available for review, but basically monies are available with 50% assistance for each meter repaired, up to a $300 maximum cost share for each meter. Each producer is eligible for up to $1000 per year for meter repairs. Although any ag business that works with wells, pivots, or discharge piping can likely help with getting meters installed and keeping them operable, there are currently only three companies the District is aware of that do the actual repairs. Those would be McCrometer/Great Plains in Aurora, Tri City Meters in Alda, and the Little Blue NRD in Davenport. The water user shall select the proper size, pressure rating, and operating range (minimum and maximum GPM) for his or her flowmeter installation and properly install the meter in accordance with the Little Blue NRD’s requirements and the manufacturer’s instructions. The meter manufacturer shall provide to Little Blue NRD individual test data for each meter showing the individual meter registry has been tested and shall be warranted to register not less than 98% nor more than 102% of the actual volume of water passing the meter for all rates of flow within the meter size’s range of flow. This requirement shall be met throughout the meter’s normal operating range. All new meters installed in the District shall meet the plus or minus 2% installation standard. Irrigation flow meters installed prior to April 1, 2014, the effective date of these Rules and Regulations, are grandfathered certifiable and will not be required to meet the above installation guidelines, provided that the meter is on the District’s approved list of meters and was installed according to District installation guidelines of 1982. The District will provide 100% cost share for the least-cost option to bring meters, which exceed 10% accuracy, into current NRD guidelines. Meters which do not meet the above criteria, will not be grandfathered or certified. However; District cost share meters or meters installed after the establishment of a water quantity sub-area will be held to the plus or minus 2% installation standards. The meter shall be equipped with a direct reading rate-of-flow indicator showing instantaneous flow in gallons per minute, or a sweep hand indicator for which rate-of flow can be determined by timing. The meter registry shall have a visual, volume-recording totalizer which shall record in gallons, acre inches, or acre feet. The totalizer shall have sufficient capacity to record the quantity of water diverted from each well or combination of sources for multiple well installations during a period of one calendar year. The meter shall be located near the well in such a manner as to measure the entire flow from the well, except when a single meter is installed in such a manner as to measure the combined flow from two or more wells, the meter shall then be installed to measure the combined flow prior to entering the distribution system. The meter must also be installed in such a manner that there shall be a full pipe flow of water at all times while water is being pumped. Pipe flow is influenced by valves, elbows, check valves or other obstructions or conditions which create turbulent or jetting flow. Such conditions must be accounted for and the meter shall be installed in accordance with NRCS Construction Specification NE-209 or manufacturer’s recommendations. See Specification NE-209 in the appendix. Approved flowmeters – The Little Blue NRD shall maintain an approved list of water flow meters that meet District specifications which is compiled based on manufacturer’s information. This is not an endorsement for any of the products. 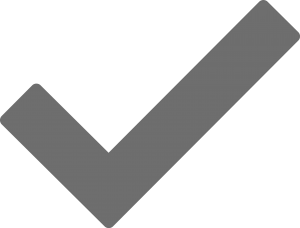 Any meter which is not on the approved list will be reviewed, at manufacturer’s request, and upon approval by the Board may be added to the list. Equipment used is an ET (evapotranspiration) gauge and three soil moisture sensors per field which are placed at 1, 2 and 3 foot intervals as shown by the photo. This equipment measures the amount of water available in the soil that the crop can utilize. The majority of producers utilizing these tools have held off irriation until July 1st. The District offers equipment for this program to residents at a reduced rate. Contact the Little Blue NRD office for more information. 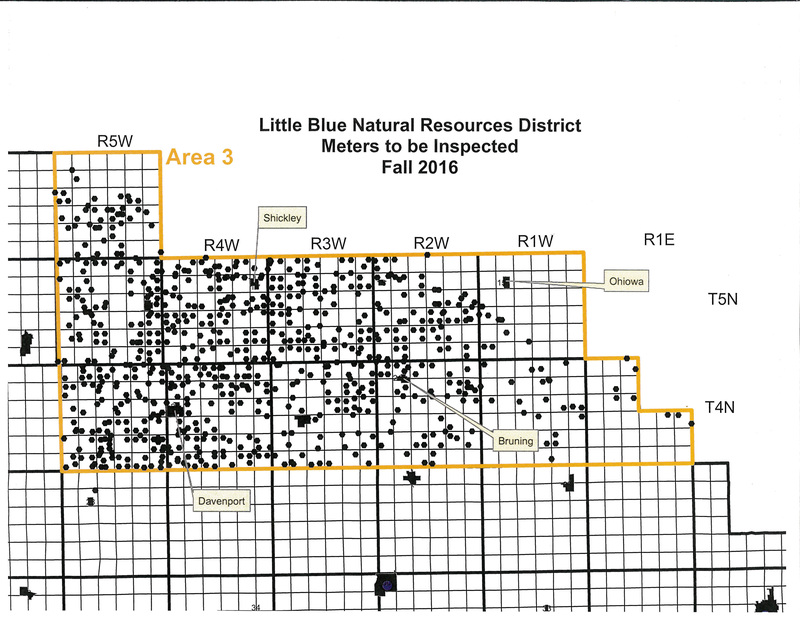 The Little Blue NRD maintains an observation well network to monitor the rises and declines of static groundwater levels. Static level is the depth to water from the ground surface while the aquifer is not being influenced by pumping. 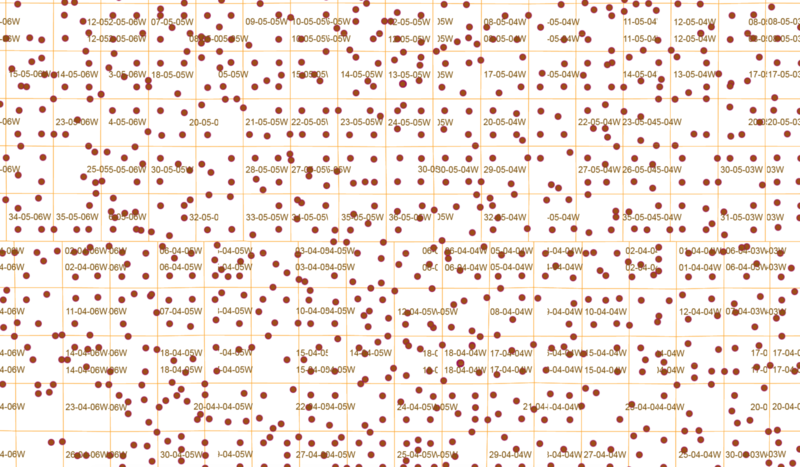 There are 343 sites that are checked each spring and fall by dropping a steel measuring tape down the space between the well casing and pump column. The end of the tape is rubbed with chalk, if the tape is dropped to 100 feet and the chalk is wet to two feet, it is 98 feet to water in that well. The date is recorded and the spring levels compared year to year. The District has been keeping this data since 1975 and tracking long-term trends of the static water level. Additional wells were installed in the summer and fall of 2010 to track water levels. The intent of developing this Dedicated Observation Well Network is to establish one site per irrigated township in the District. A water logger will also be installed to record depths to water on a daily basis.